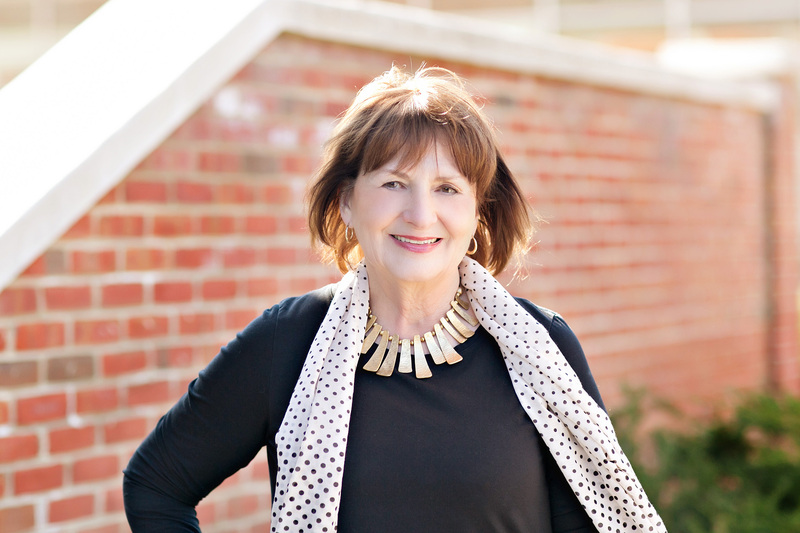 As President and Broker of Houses & More Inc., Susan is dedicated to maintaining the company’s standing as Preston County’s premier real estate agency. She values Houses & More’s reputation of being trustworthy, dedicated, reliable and above all else, client-friendly. A native of Preston County, Susan values the spirit of community that endears it to anyone who has ever called Preston County home. She especially enjoys her career in real estate as it allows her to participate in community growth by helping her clients – individuals and businesses – fulfill their goals. A corporate management background- including experience as a Controller, Risk Manager, Events Planner and Human Resources & Employee Development Manager – allows Susan to stand out in the crowd. A knowledgeable, highly skilled Broker to have at your side, Susan is equipped to competently guide your real estate endeavors in Commercial, Land, Farm, Residential and Property Management.